Whether you visit for a day, the weekend, a week, or for the whole season Gun Lake has a lot to offer. Experience a one of a kind stay in one of the most beautiful Lakefront resorts in Michigan. When you stay at Bay Pointe Inn, you are steps away from the lake. Whether you want to enjoy a scenic view or jump right into the lake, it’s all possible when you stay in Bay Pointe Inn, one of the most beautiful Lakefront resorts in Michigan. Located in beautiful Southwest Michigan, Gun Lake offers many amenities and activities in and around the lake. From water activities such as boating, tubing, sailing, swimming, and fishing to land activities like hiking, or mountain biking, or a day at Gun Lake Park, on the west shore of Gun Lake. This park includes 450 feet of beach, a playground, a basketball court, picnic tables, grills, a covered pavilion, and restroom facilities. You will also have access to a boat launch and dock making loading and unloading boats quick and easy. Gun Lake is an all-sports Lake that offers activities such as boating, water skiing, tubing, sailing, swimming, kayaking, canoeing, jet skiing, and great fishing. All at your front door when you stay in our beautiful Bay Pointe Inn, Lakefront resorts in Michigan! Gun Lake is renowned for both smallmouth and largemouth bass. Abundant perch make for steady catches throughout the seasons. Featured species that can be caught in Gun Lake include Northern Pike, Walleye, Largemouth Bass, Smallmouth Bass and Bluegill. 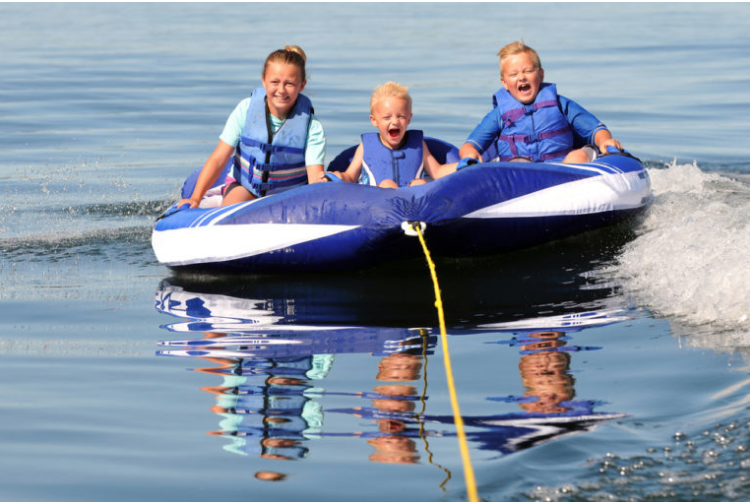 Gun Lake Marina & Rentals attracts many water enthusiasts with their rentals of pontoon boats, kayaks, paddle boards, fishing boats, canoes and water tubes! They are conveniently located right on the water on the southwest side of Gun Lake allowing for easy access to the lake. Join us at one of the best Lakefront resorts in Michigan for a memorable summer vacation! 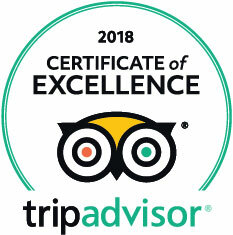 Previous Post Family Friendly things to do at Bay Pointe Inn! Next Post Celebrate the Red, White, and Blue with Bay Pointe Inn!